Save money (and the environment) with a cost-effective ventilation system designed to improve air quality and cleanliness. 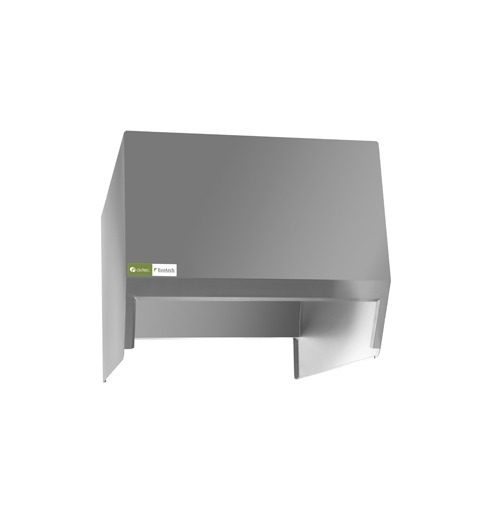 The EcoArch commercial kitchen ventilation hood from Avtec ensures better capture, containment and breakdown of grease molecules and grease vapors. The system features a sophisticated patented arch design combined with front-mounted, high-velocity exhaust slot cartridges for maximum performance and energy-cost reduction. With the available UV (ultra-violet) feature, EcoArch can reduce grease build-up in the plenum and ductwork to minimize cleaning, maintenance costs and odors in exhausted air. 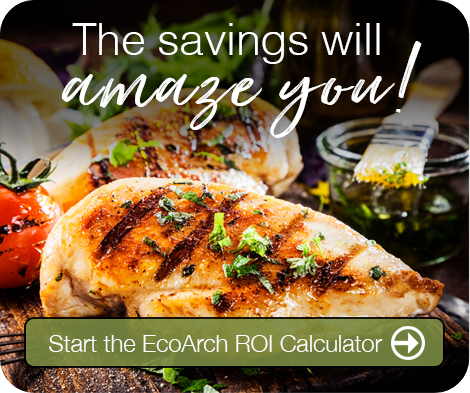 Experience even more energy savings through the addition of the Demand Control Kitchen Ventilation system that automatically adjusts the fan speed according to the load of cooking equipment and cooking process. Whether you choose a wall-mounted or island-style configuration, the superior construction and stylized, contemporary look of the EcoArch commercial kitchen ventilation system fits perfectly in open-kitchen design concepts. 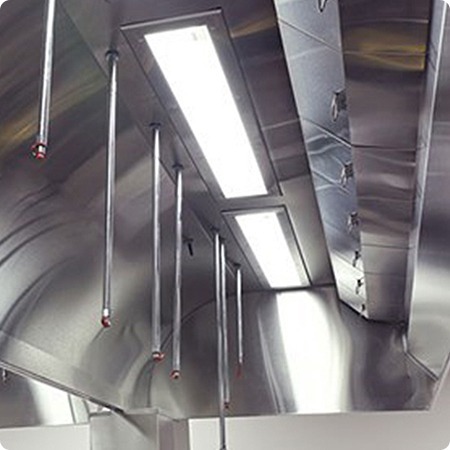 This specific type of commercial foodservice equipment is proven to significantly lower noise in the kitchen environment, allowing for quieter operation and better communication in the kitchen. This makes the EcoArch ideal for open-kitchen restaurant settings. The result is a more streamlined workflow and, ultimately, increased productivity. Eco Arch’s front-mounted exhaust plenum also allows for safer cleaning and/or replacement of the filter medium. 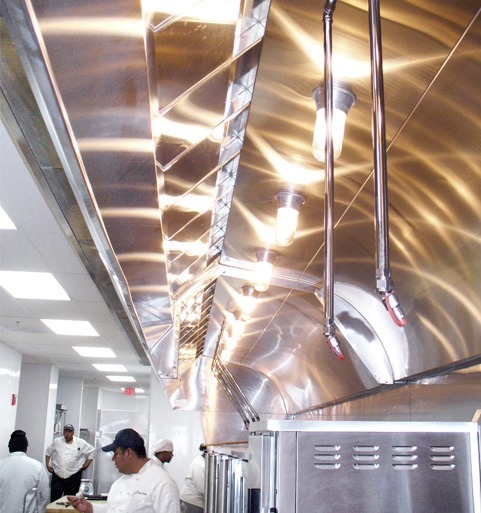 With the EcoArch, Avtec offers the least expensive, easiest-to-maintain and most effective UV commercial vent hood in the commercial foodservice equipment industry. 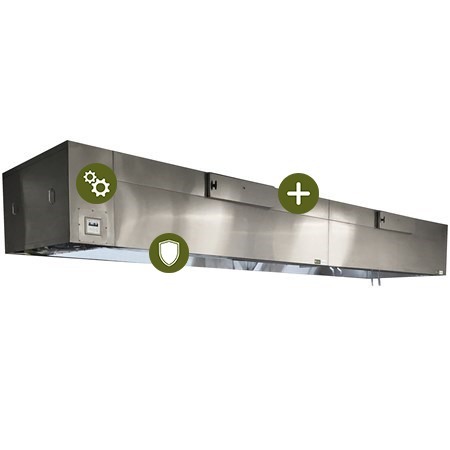 One high-intensity bulb per duct collar minimizes the up-front cost of adding UV to the kitchen ventilation unit, while the unique design allows easier access to bulbs, eliminating the need for costly maintenance and downtime. 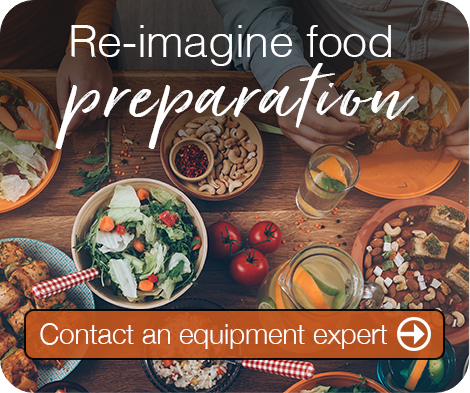 Today’s commercial foodservice operations demand solutions that are cost-effective, environmentally friendly and high-quality. With the EcoArch, Avtec delivers all three in a truly innovative combination.